Decorations are a major part of Christmas celebration. They may be found in all houses, varying from the largest tree up to the smallest potted ones. Yes, they are a must-have for any household during the Yuletide seasons; however, not everyone can afford them. Everyone is familiar with Rudolph the red-nosed reindeer and his friends. Hence, it wouldn’t be a surprise that the four-legged creatures are a favorite choice when it comes to symbolic Christmas decoration. No need to spend big just to have them over at your home. 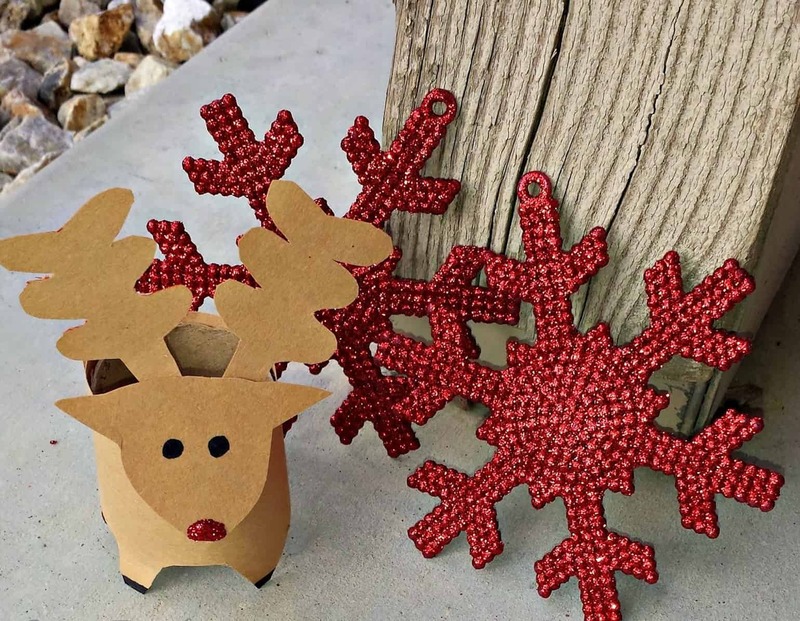 Just recycle a few cardboard rolls from your depleted tissue supplies, draw a cute reindeer face, with big round eyes, and then cut the bottom of the roll in four arching patterns, making four legs in the process. Then, cut the top of the roll, shaping tree-like branches for the antlers, after which divert your attention to the nose of the reindeer by either drawing a simple nostril or sticking a rolled up red crepe-paper below the eyes. Do the same process a few times more to complete Rudolph and his friends. This is another easy-to-do Christmas decoration that sticks close to Philippine Holiday traditions. Take a thick cardboard (you may get one from any unused grocery supply box) and then draw a big star. Cut out the star with a sharp scissor or cutter, and then stick different colored bottle caps to the star shape. 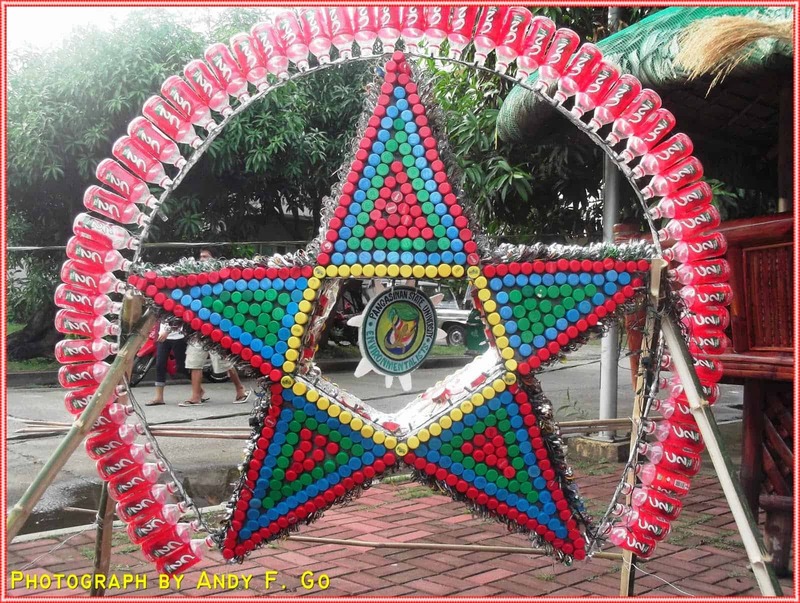 You can freely use your imagination with whatever pattern you may create within the star using the bottle caps, it is better to collect many different colored ones from various types of soft drinks so you will have more choices in terms of designs. What would you do with a Christmas tree with no ornaments? You decorate it, of course. A few groceries offer multi-colored cotton balls which come in very cheap prices. You’ll need a few for this project, along with a few colored paper and glitter, most importantly, a bottle of glue. Firstly, stack two to three cotton balls (different colored ones are the best) with a glue, then, roll up the colored paper into small cones (it would be appropriate to cut them into little pieces first before doing the cone, apply glitter for additional aesthetics), the size of the cones would depend on the size of the cotton balls. 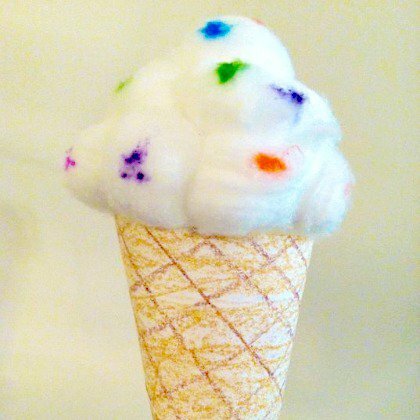 Lastly, stick the stacked cotton balls to a cone; then, attach a small, looped thread to the cone with a transparent tape. Repeat these steps countless times until you have enough to decorate a whole Christmas tree. After reading our tips by heart, you may still want to have a few extras in your pocket, just for those sweet Christmas treats on the table. Add a little color to your budget then, as Cebuana Lhuillier offers their Happy Loan Service, a multi-purpose loan amounting to Php 5,000 offered to any individual who is employed, self-employed, student, or a remittance beneficiary. Any individual with source of income (employed, self-employed, remittance, allowances & pension) and falls within the age bracket of 21-65 years old and has passed the company’s credit scoring guidelines are eligible to avail, it’s that easy. So what are you waiting for? Visit your nearest Cebuana Lhuillier branch now – we assure a fast, easy and secure transaction.